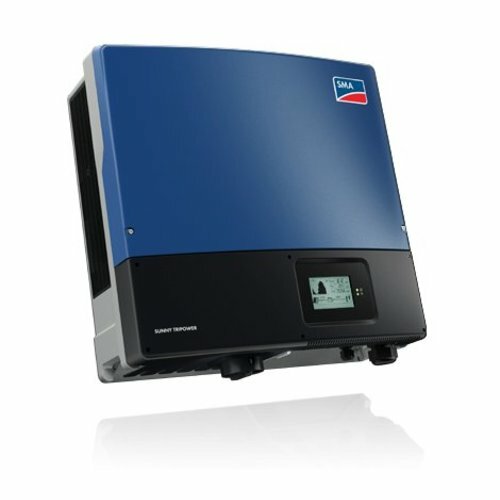 The Sunny Tripower 4.0 makes PV systems in private households especially powerful. 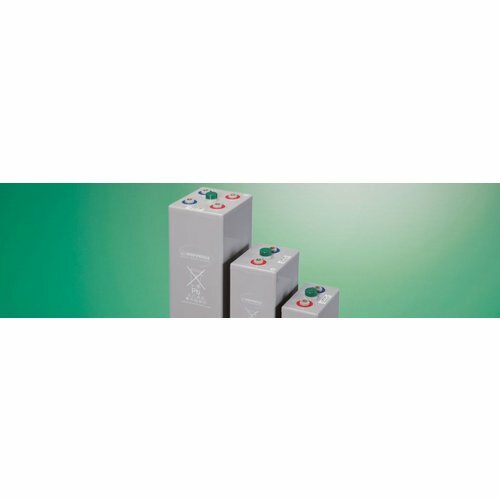 It combines top inverter performance with maximum ease and comfort for its users. The Sunny Tripower 6.0 makes PV systems in private households especially powerful. 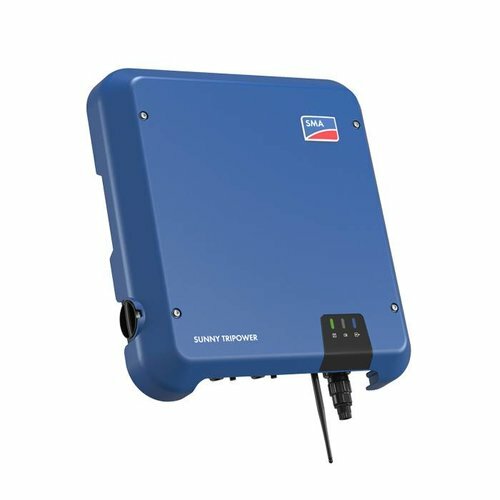 It combines top inverter performance with maximum ease and comfort for its users. 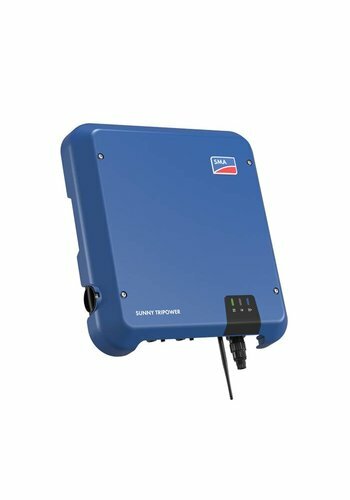 The new standard for small PV systems. 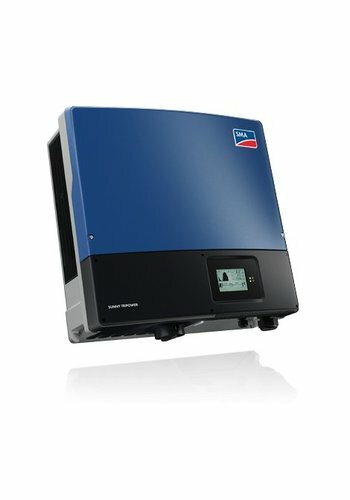 The Sunny Tripower 5.0 makes PV systems in private households especially powerful. 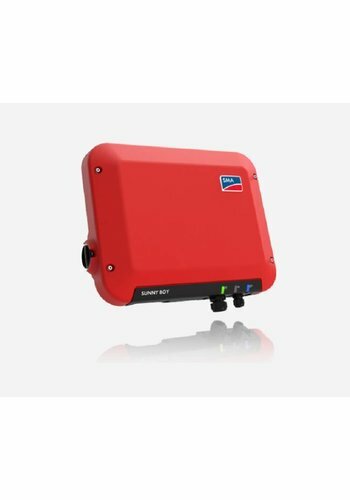 It combines top inverter performance with maximum ease and comfort for its users. The Sunny Tripower 3.0 makes PV systems in private households especially powerful. 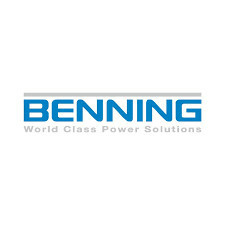 It combines top inverter performance with maximum ease and comfort for its users. Modbus and SunSpec protocol, integrated web server. 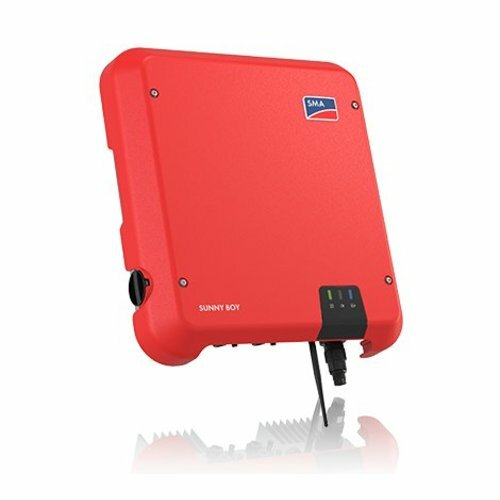 PV string inverter for single-phase grid feed-in, Pac,r/Sac, max 5.0 kW/5.0kVA, transformerless,with reactive power, WLAN and Speedwire/Webconnect communication interface, incl. 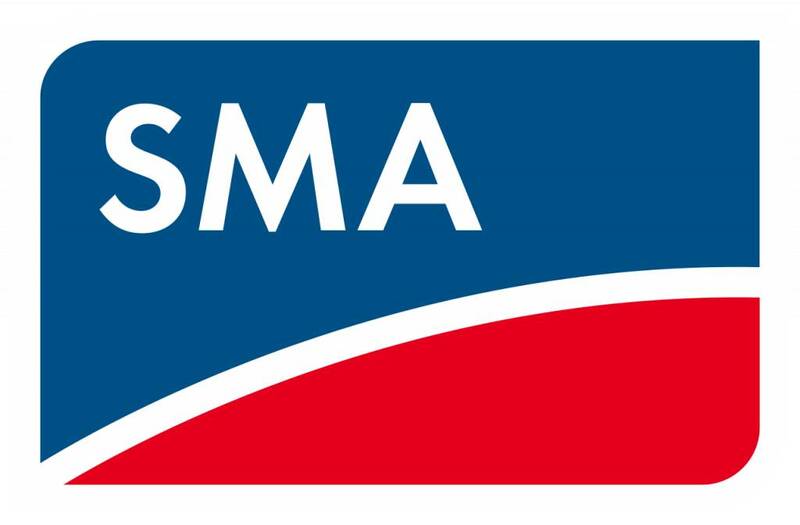 SMA Modbus and SunSpec protocol, integrated web server. 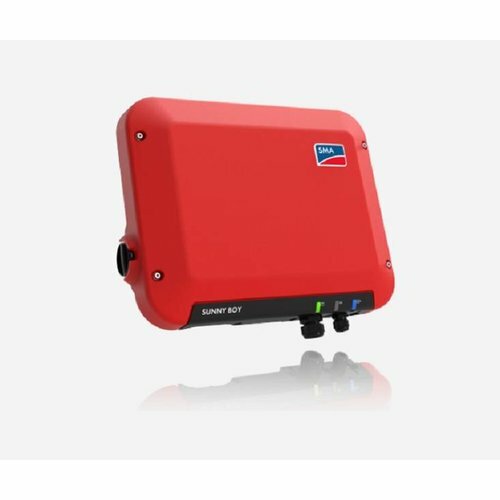 PV string inverter for single-phase grid feed-in, Pac,r/Sac, max 3.0 kW/3.0kVA, transformerless,with reactive power, WLAN and Speedwire/Webconnect communication interface, incl. SMA Modbus and SunSpec protocol, integrated web server. 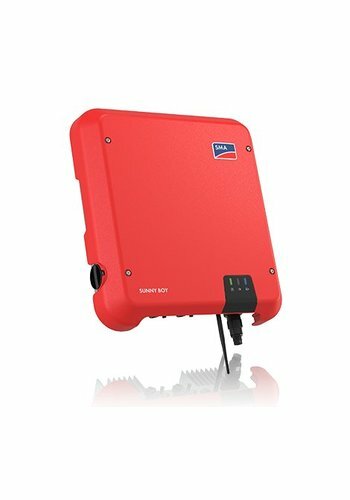 PV string inverter for single-phase grid feed-in, Pac,r/Sac, max 3.68 kW/3.68 kVA, transformerless,with reactive power, WLAN and Speedwire/Webconnect communication interface, incl. SMA Modbus and SunSpec protocol, integrated web server.